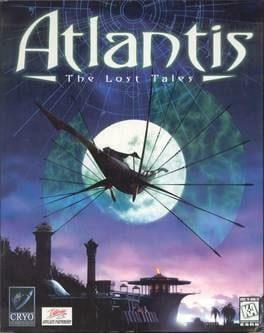 Atlantis: The Lost Tales is a fantasy adventure computer game developed by Cryo Interactive and published by DreamCatcher Interactive, and released on September 30, 1997. 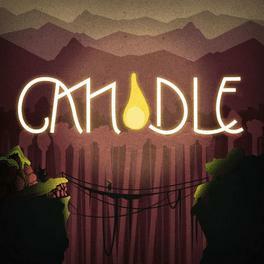 The game is named after its initial and most important setting, Atlantis. It is the first in a Myst-like series, and is followed by Atlantis II (Beyond Atlantis outside Europe), Atlantis III: The New World (Beyond Atlantis II), Atlantis Evolution and The Secrets of Atlantis: The Sacred Legacy. Atlantis: The Lost Tales is available from 5.69 to 5.69 from 1 shops.